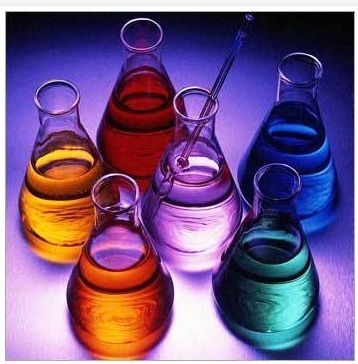 Pioneers in the industry, we offer construction chemical from India. Backed with capable employees, we are highly affianced in offering Construction Chemical to the customers. These can be unique molecules or mixtures of molecules known as formulations. The physical and chemical characteristics of the single molecules or the formulated mixtures of molecules and the composition of the mixtures influences the performance end product. This is a differentiating component of the service provided by specialty chemical producers when they are compared to the other sub-sectors of the chemical industry such as fine chemicals, commodity chemicals, petrochemicals and pharmaceuticals.